Looking for a used Jeep? Long-standing American car brand, Jeep, are one of the oldest manufacturers of robust off-road vehicles. 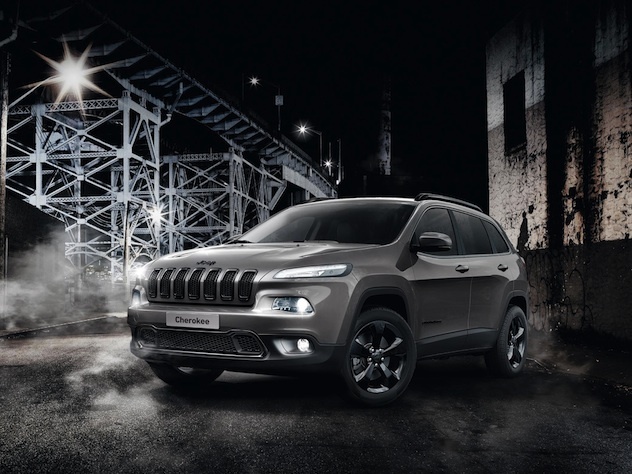 Now widely regarded as a major driving force in the four-wheel drive sector, Jeep's offering has gone from strength to strength. Today the vehicle is renowned for its durability and versatility and is now considered as much of a family car as it is a heavy-duty transportation method. Jeep's current range are sport utility and off-road vehicles; both just as durable, but offering completely different qualities. Carmony.co.uk currently list hundreds of used Jeep vehicles, use our car finder and locate the perfect Jeep vehicles nearby and within budget.